Easter is 3 days after Good Friday. 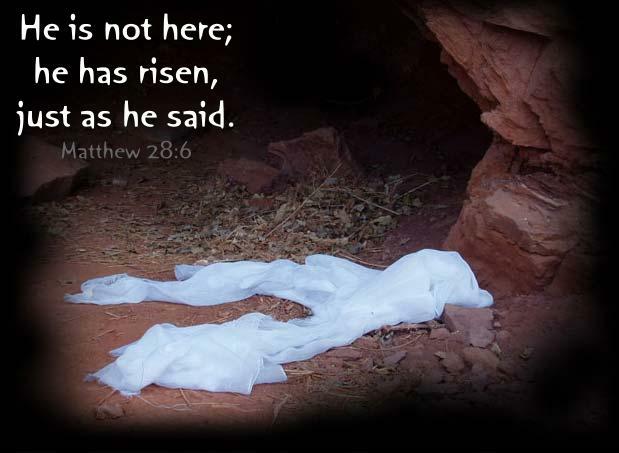 It is also a day of celebration, because Jesus died for everyone’s wrongdoings, but 3 days later, He rose again! You probably have question marks on your faces, but basically, Jesus was resurrected and pretty much came back from the dead. He was able to do this because he is the Son of God and he was able to conquer everything – even death! !